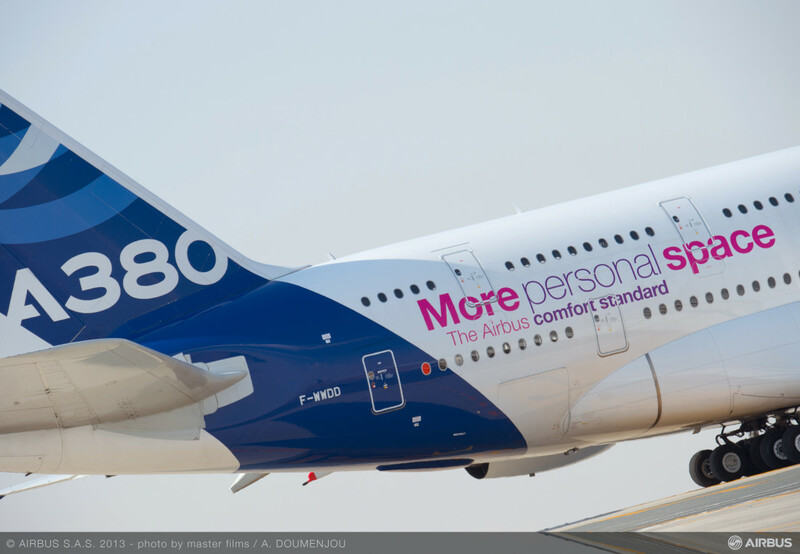 Back in July 2015, Fabrice Bregier, Airbus Group SE’s airliner unit Chief Executive Officer (CEO) said that the plane manufacturer has plans to offer an improved version of its A380 for service by 2025 although no decision has been made on whether to offer new engines. 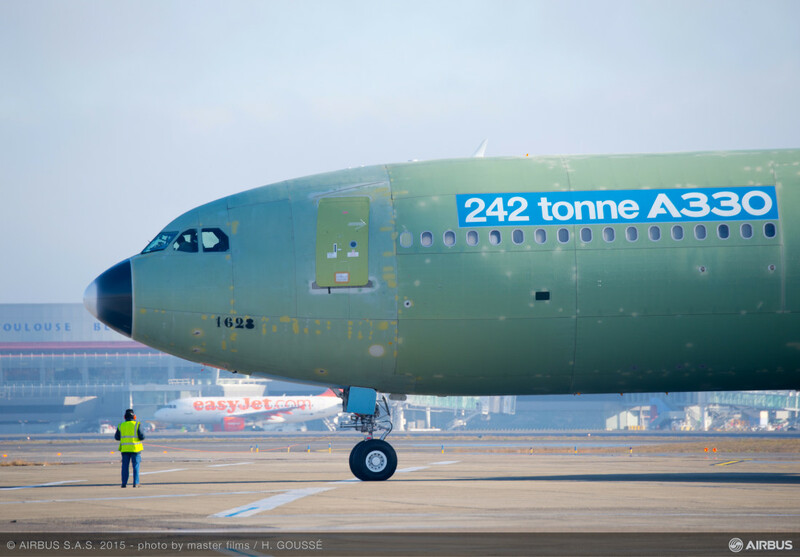 Airbus plans to move to an “A380 neo type” for introduction between 2020 and 2025, Bregier told London’s Sunday Times in an interview. The executive said the planemaker would likely pick just one engine type, not two, as with the current A380, for any new A380 with new engines. Fast forward to November 2015, the CEO told an audience at an industry gathering in New York that update to the A380 in 2022 may be too early. “While buy-in from Emirates is crucial, Airbus still must justify to other airlines that an upgraded aircraft has a market”, Bregier said. “People love the A380 as passengers. But airlines don’t,” he said. 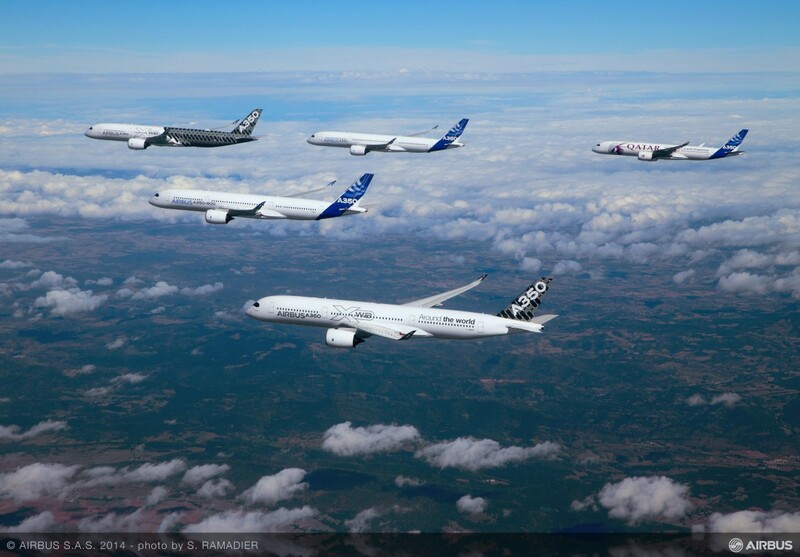 Last year was the first year in more than thirty years where there were no new orders placed by commercial airlines for mega four-engine aircraft types like the Boeing 747 or Airbus A380. This is a stronger signal yet that the industry is shifting towards higher frequency using smaller, twin-engine planes like the Boeing 777/787 or the Airbus A330/A350. The Boeing 787 and Airbus A350 have been big sellers in the past 10 years and created new non-stop route opportunities for airlines like Air Canada (News – July 20, 2015) and Singapore Airlines (News – October 13, 2015). The recent drop in fuel prices to multi-year lows brings operating costs down for the double-decker. Within the next five years, Emirates may place some older A380s in the secondary market. Airlines who were interested before may find good prices here. An Airbus A380 may require a higher breakeven load as variables like crew count (18-28), fuel /maintenance costs (4 vs 2 engines) and airport costs are higher. Emirates made a decision to switch over to Rolls-Royce Trent 900 engines for all future A380 deliveries (News – April 17, 2015). This would sway Airbus to only consider this company for all engine development for the newer A380 variant over General Electric and Pratt & Whitney who currently offers the Engine Alliance GP7000 series. Airbus is in a tough spot in pleasing its biggest customer for the A380 program as well as balancing other market economics. The timeline for the new A380 will likely be further delayed as additional market studies are conducted with other airline customers.